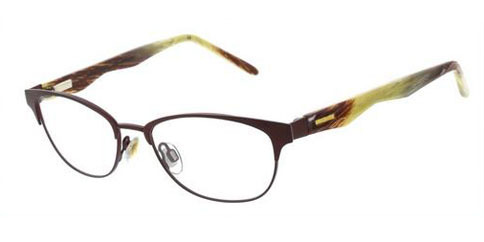 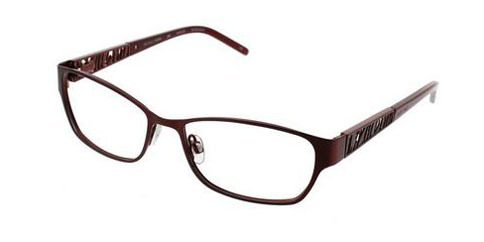 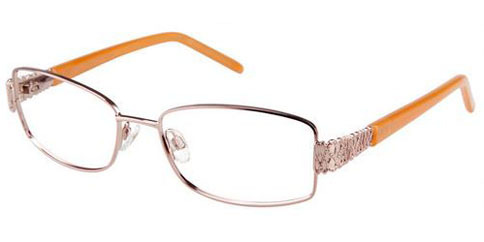 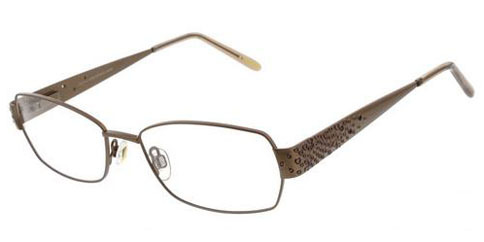 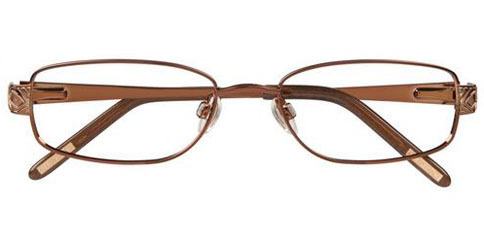 The Ellen Tracy Arta eyeglass frame design was chosen for the perfect balance between glamour and youthful attitude. 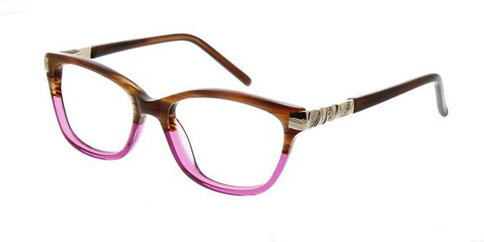 The material fabrication of the frames begins with careful matching of materials, shapes, and colors and the eyeglass frames become inspired, dynamic and polished accessories for the woman that is alive in the moment. 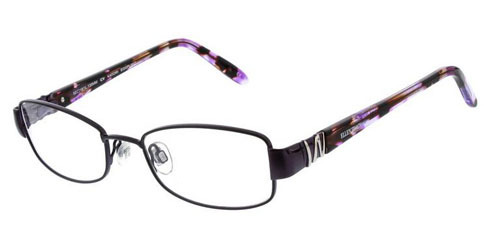 Ellen Tracy designer eyeglass frames are perfect for a woman who lives in the 21st century and embraces life and change around her and is content in living her life with confidence. 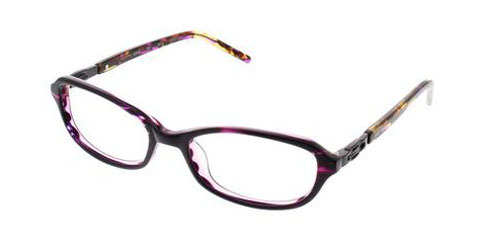 Those who love Ellen Tracy designs love refined and timeless fashion that perfectly deliver eyeglasses from the boredom of everyday work and life. 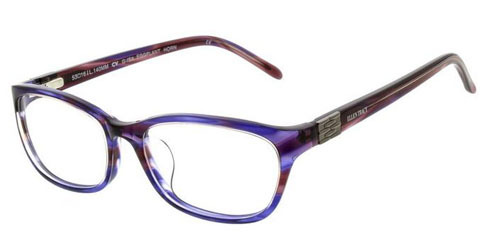 Ellen Tracy, since 1949, has been a leader if women’s fashion and has gracefully taken eyeglasses from accessory to fashion items that improve the appearance of the women who wear them. 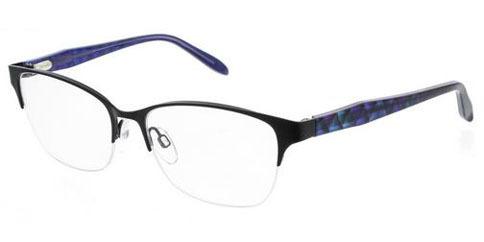 You SAVE 50% off regular retail price of $299.95!